I love this shot...stunning flower and color! fav. A wonderful capture of this beauty, stunning colour and wonderful dof. Gorgeous flower and a lovely tribute to your dad. Fav. Nice choice of DOF on this one. Great capture of this lovely flower Hazel. Let me know if you ever write another book. 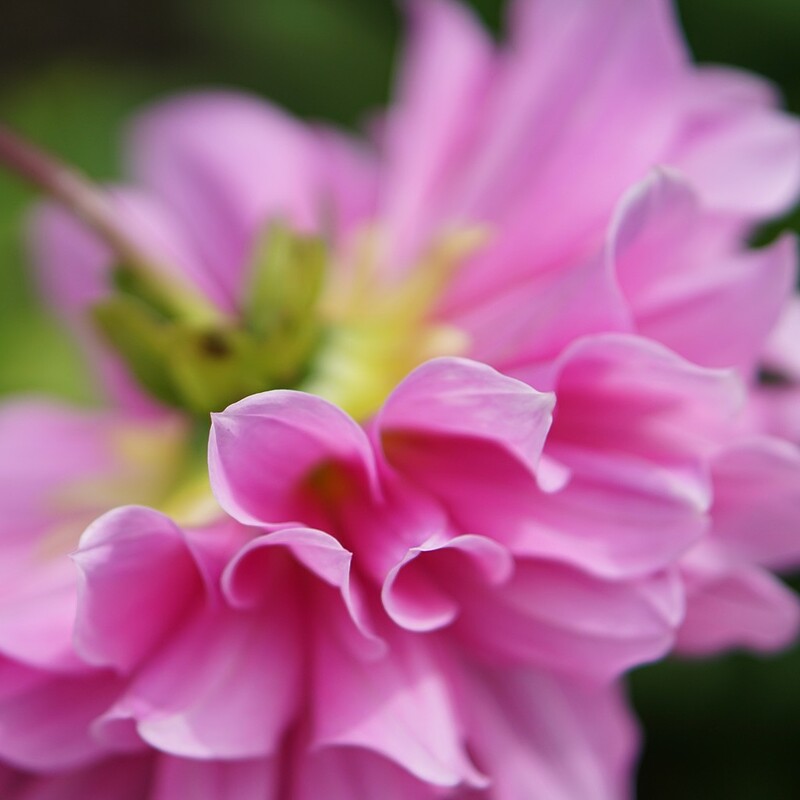 A lovely dahlia and capture for your Dad Hazel. He would have been thrilled about his book sales. A lovely tribute to your Dad. Good to hear sales of the book are going well. This is gorgeous! Love the focus.